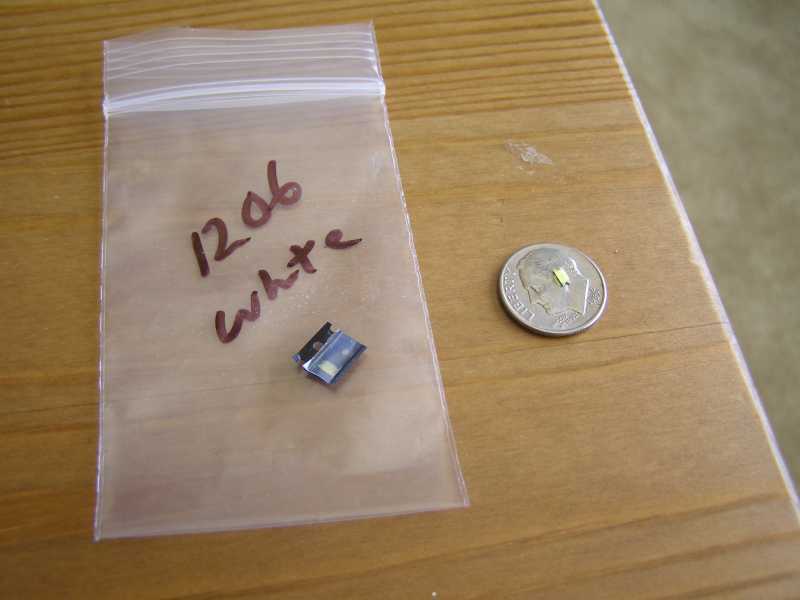 Our 'biggest' little LED we have, the 1206 is now in stock. 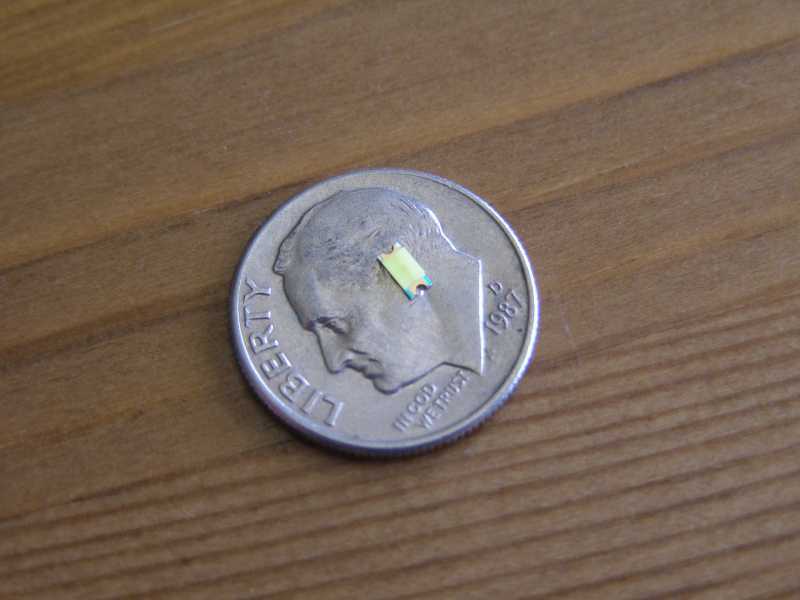 Does you're project require the 1206 SMD LED? We have them available in 5 bright colors. 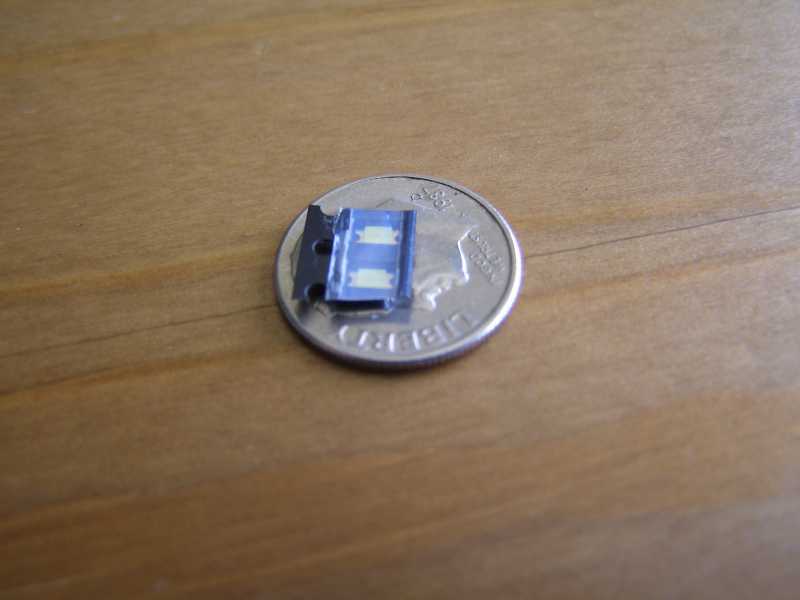 You won't be let down on how much light these little LEDs put out. These are the size of Franklin Delano Roosevelt's ear on the Dime. 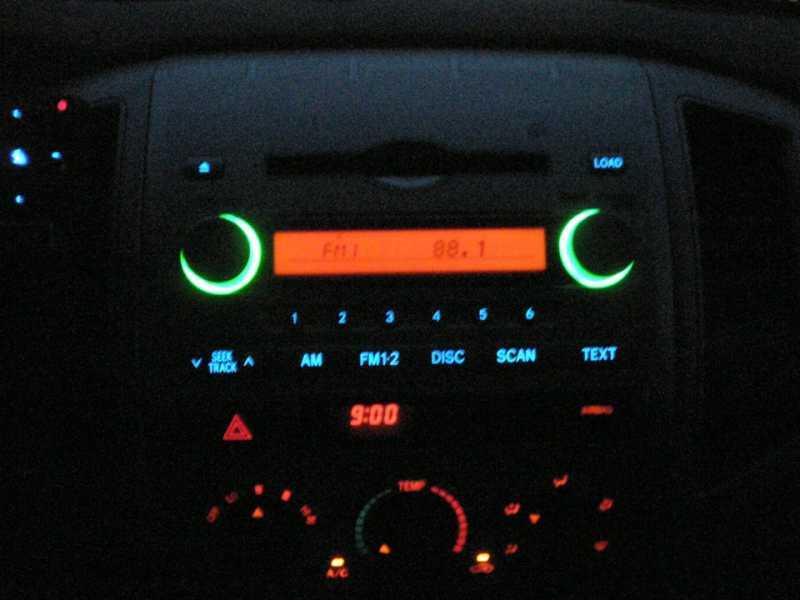 I'm into doing my own little mods so I cracked upen the window and lock buttons on my 08 Altima Coupe to find these tony LEDs soldered on the board for each lit up button. 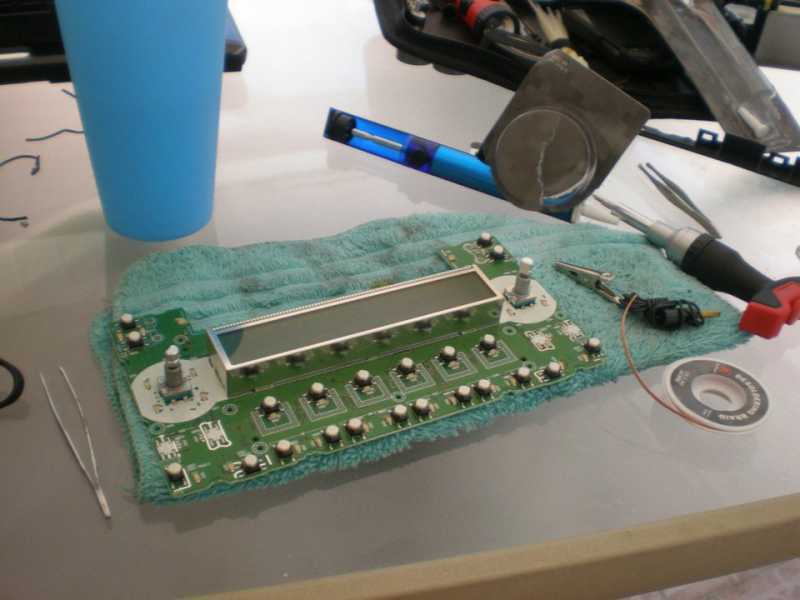 Ordered a few of these to test out and with a lot of trial and error on desoldering the old LEDs and putting the new ones on I was very satisfied with the look. 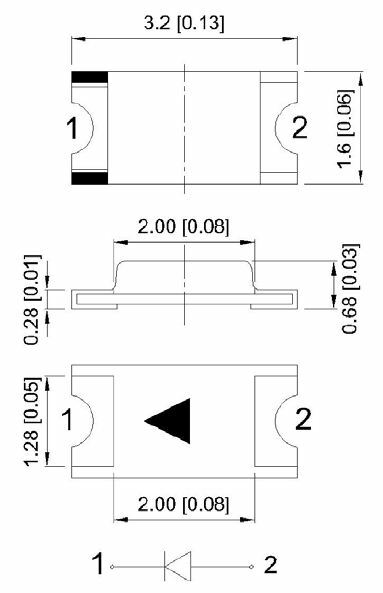 These are also good for lights located in the A/C controls, radio, and gauge cluster. The factory color is orange and I changed them to white but I'm kinda wishing they had purple.